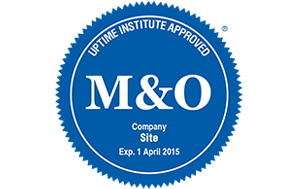 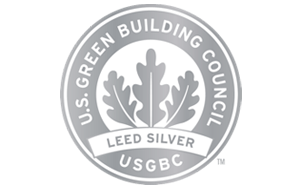 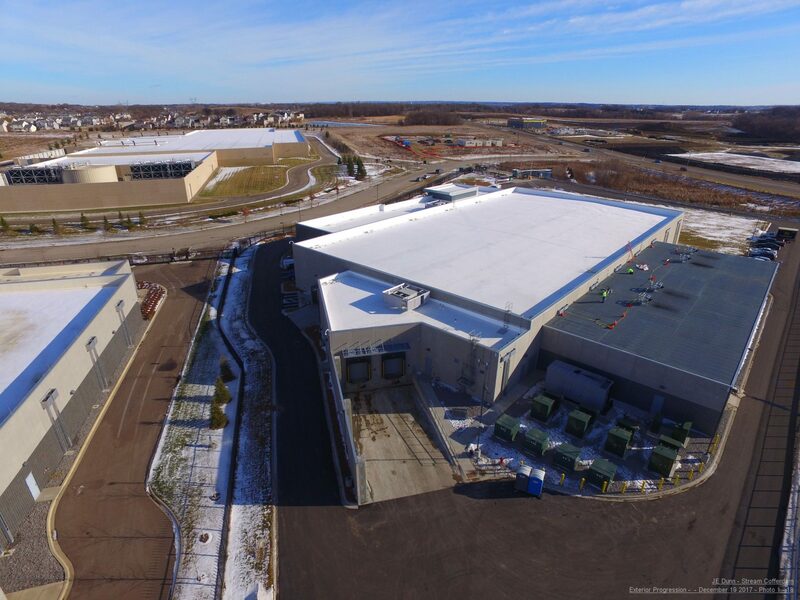 Minnesota’s data center tax exemption program continues to generate savings for customers. 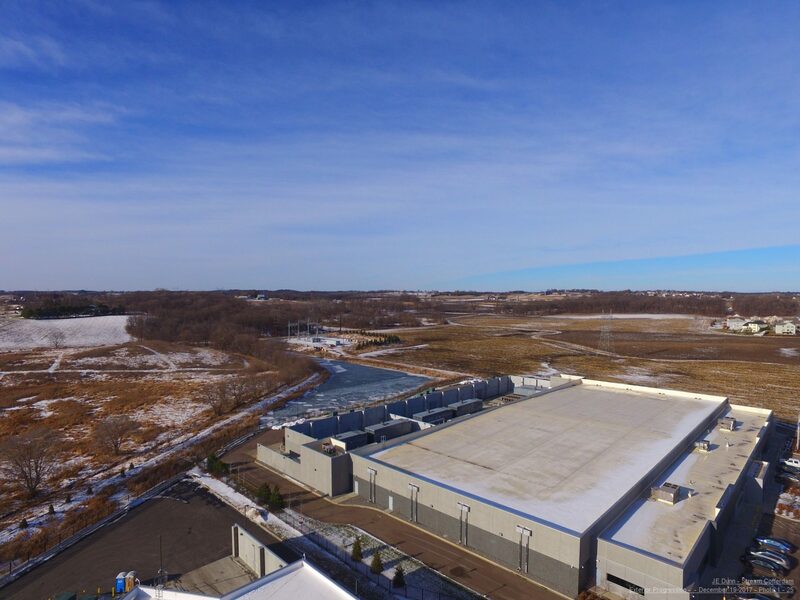 Read more about the Minneapolis-St. Paul area tax breaks. 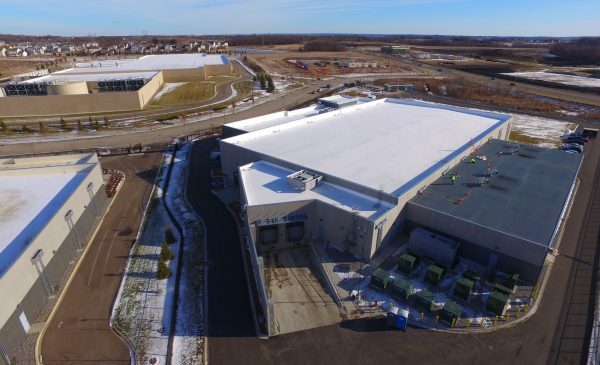 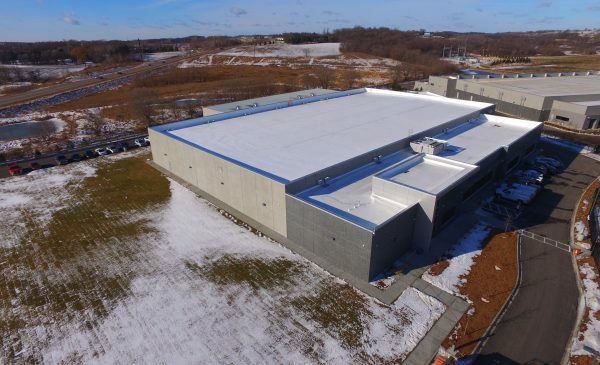 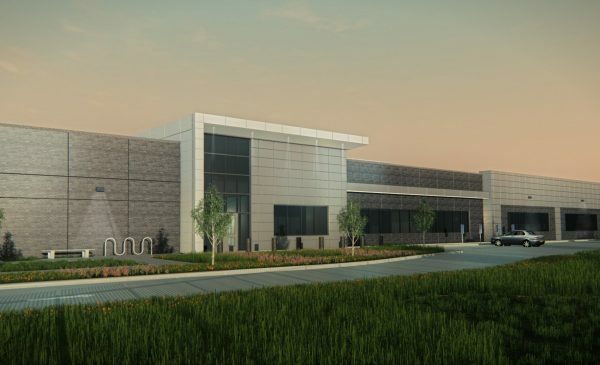 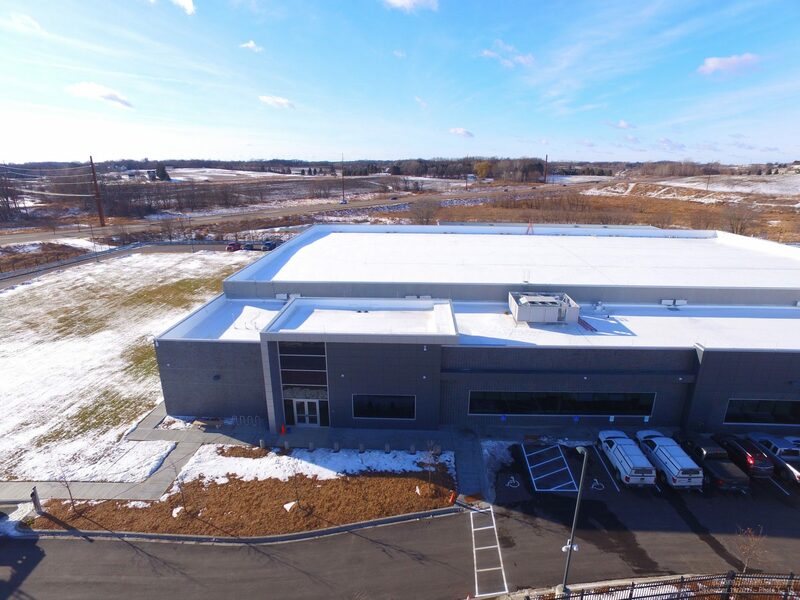 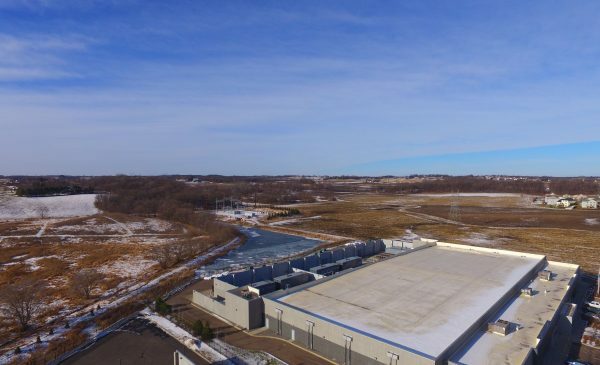 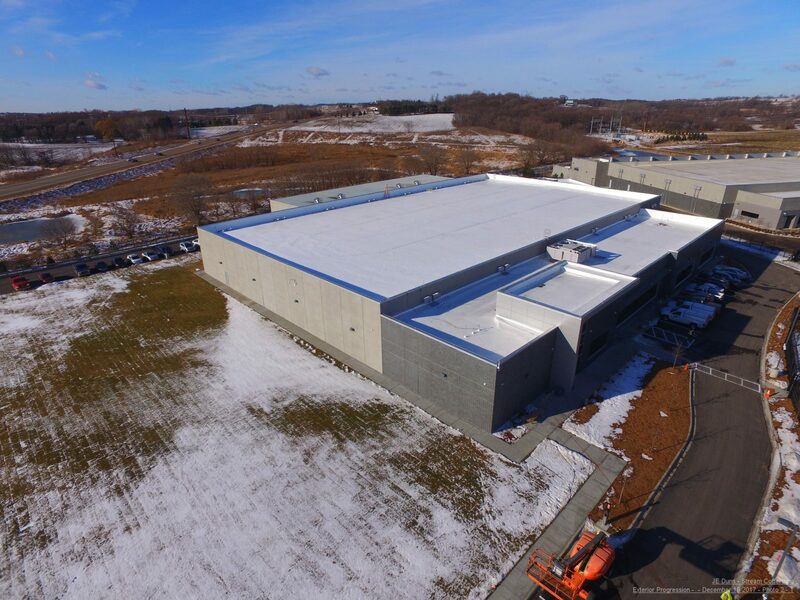 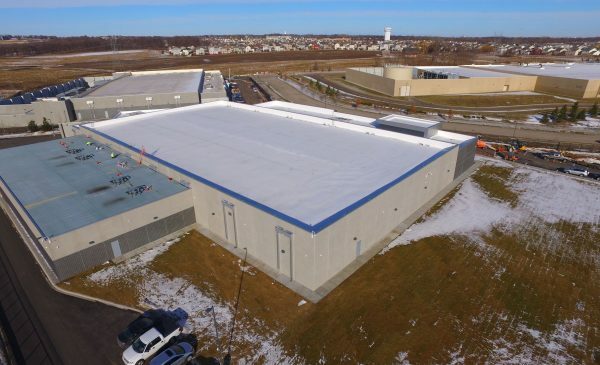 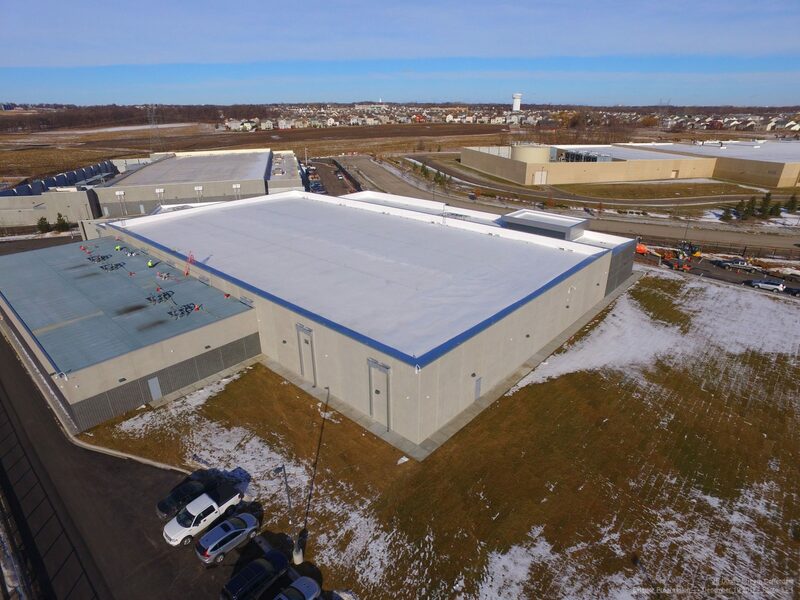 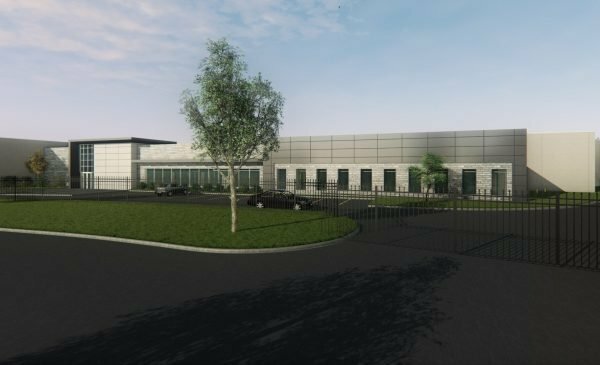 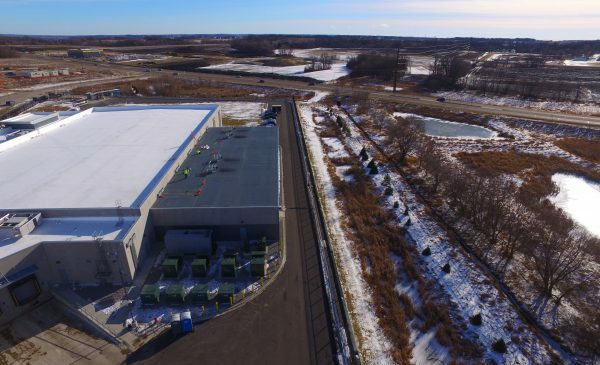 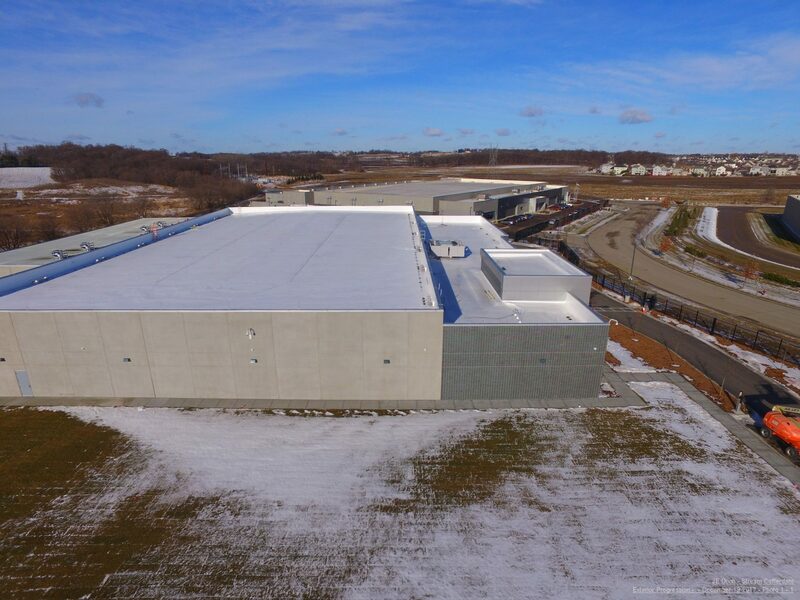 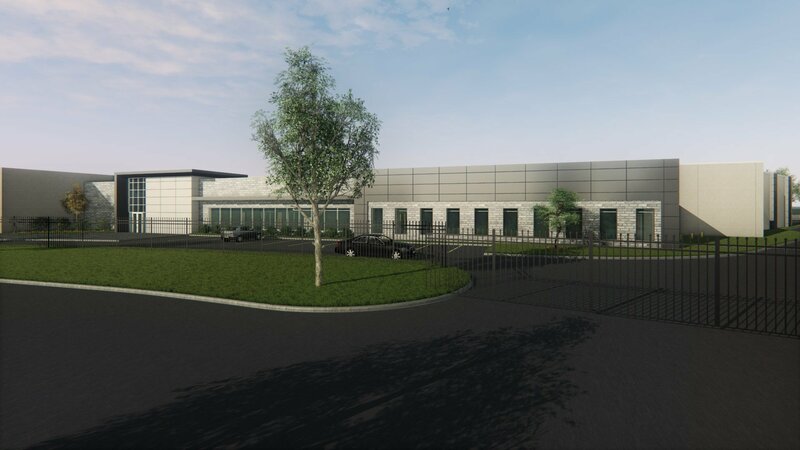 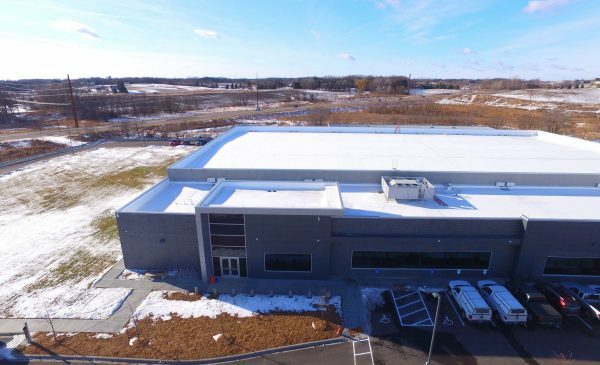 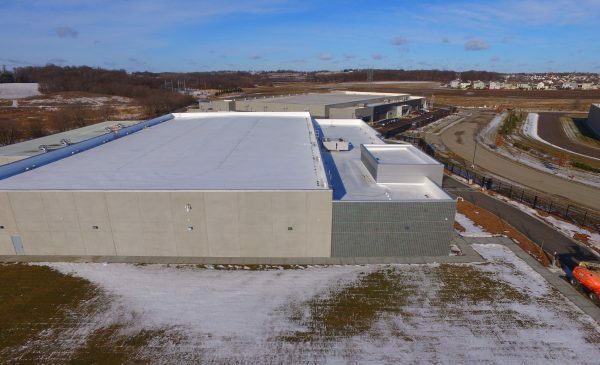 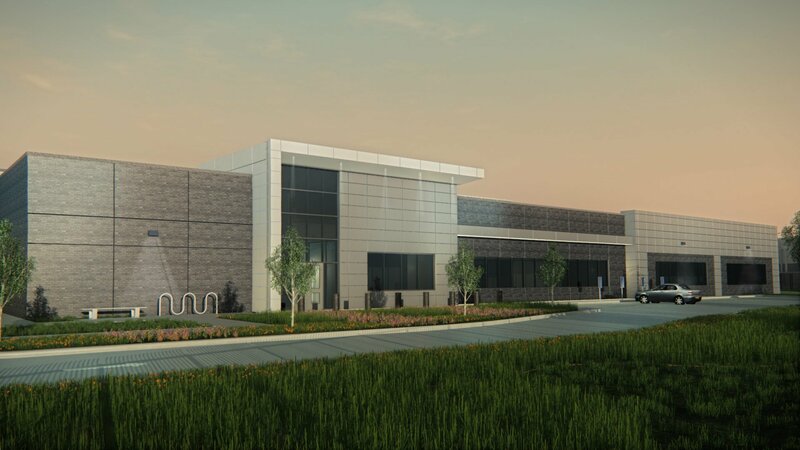 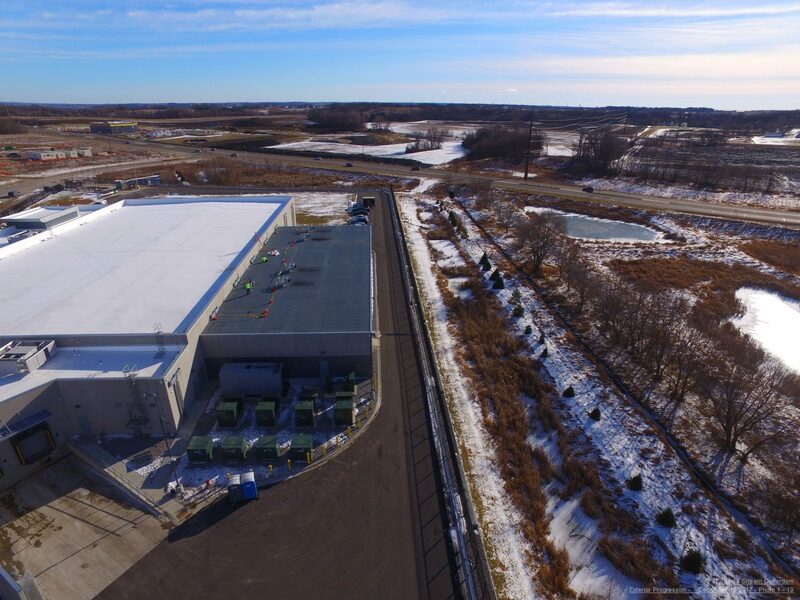 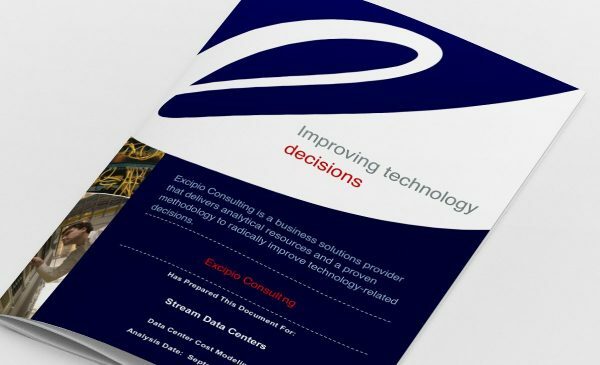 In this Data Center Cost Modeling report, learn how Stream’s data center in Chaska, MN tax benefits provide improved financial outcomes for customers.